Healthy same-store tenant sales growth in SG and China, CapitaLand’s biggest market. 4Q18 to be a bumper quarter for the year stemming from China residential pre-sales; > 90% take-up rates in 4Q18 launches so far. Maintain ACCUMULATE with adjusted Target Price of S$4.00 (prev S$4.19). CapitaLand invested in a S$1.1bn portfolio of US multifamily properties and a 70% stake in TAUZIA, Indonesia’s leading hotel operator, boosting its recurring income portfolio. Operating PATMI improved 13.3% y-o-y from new properties in Singapore, China and Germany. Outside the quarter, CapitaLand announced its third Raffles City integrated development in Shanghai via its Raffles City China Investment Partners III (RCCIP III) fund – construction is expected to be completed by June 2019. These are all in line with CapitaLand’s aim of adding S$10bn AUM by 2020 and its overall portfolio reconstitution strategy. Healthy same-store tenant sales growth in SG and China. Singapore retail portfolio saw +2.2% (vs CMT’s +0.5%) in y-o-y tenant sales growth in 9M18, largely driven by ION Orchard which saw a y-o-y +2.9% growth in 3Q18. Retail portfolio in China (CapitaLand’s largest retail portfolio) clocked in a robust +20.9% y-o-y tenant sales growth in 9M18. Acquisition of two prime residential sites in Guangzhou, which will yield c.1300 units by 2021, closely follows the acquisition of a mixed-use site in Chongqing. 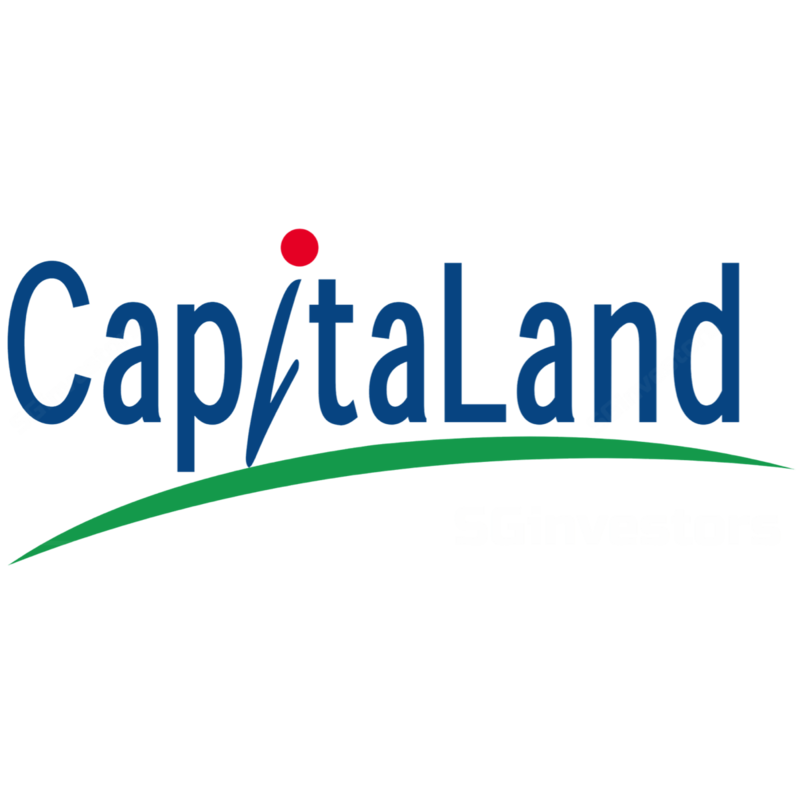 In Singapore, CapitaLand had successfully acquired (JV with City Developments Ltd) the Sengkang Central mixed-use site for S$778mn. Fair value gains of S$131.5mn were also recognised from the divestment of CapitaLand’s 70% stake in Westgate. New launches in China still to be deferred due to cooling measures. CapitaLand had previously deferred several launches due to ongoing cooling measures and restrictions in selling prices across certain projects. Management communicated that 4Q18 will be a bumper quarter for the year for China residential pre-sales, as evidenced by the c.S$397mn (RMB2bn) of China residential sales recorded in September/October. Launched units in 4Q18 YTD saw > 90% take-up rates for La Botanica, The Metropolis, The Lakeside, and Parc Botanica. Healthy momentum is expected to persist for the remaining c.1850 units in 4Q18, the release of which will be subject to regulatory approval. Recurring income from investment properties (c.80% of total assets) is stable and grounded on healthy operating metrics. Maintain ACCUMULATE with an adjusted Target Price of S$4.00 (prev S$4.19). We maintain our ACCUMULATE rating with an adjusted target price of S$4.00, following a change of analyst. Our target price translates to a FY18e P/NAV ratio of 0.72x.